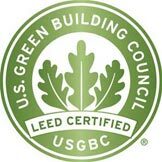 A LEED professional credential signiﬁes that we’re a leader in the ﬁeld and an active participant in the green building movement. LEED certified buildings save money and resources and have a positive impact on the health of occupants, while promoting renewable, clean energy. 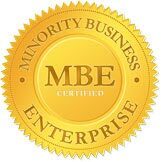 The NMSDC is the only national minority business development organization providing certification throughout the United States where MBEs are genuinely minority-owned and operated. A minority-owned business is a for-profit enterprise, regardless of size, physically located in the United States or its trusted territories, which is owned, operated and controlled by minority group members. 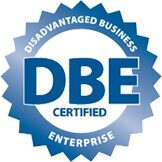 Only small business firms that are independently owned and controlled in both substance and form by one or more socially and economically disadvantaged persons are certified as a DBE. 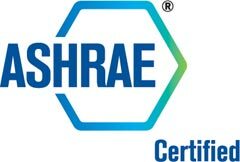 ASHRAE certification programs were founded to meet industry need as identified through market research and today provide value to many important stakeholders. Developed by subject matter experts, including those recruited from allied professional organizations, ASHRAE certification programs benchmark with the ANSI/ISO accreditation standards for personnel certification programs to help ensure quality. 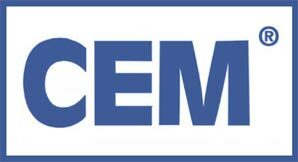 The Certified Energy Manager (CEM) credential has become widely accepted and used as a measure of professional accomplishment within the energy management field. It has gained industry-wide use as the standard for qualifying energy professionals both in the United States and abroad. It is recognized by the U.S. Department of Energy, the Office of Federal Energy Management Programs (FEMP), and the U.S. Agency for International Development, as well as by numerous state energy offices, major utilities, corporations and energy service companies. Rising energy costs and inefficiency in plants and buildings is continually driving the need for trained and experienced energy auditors. 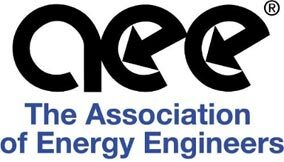 The CEA certification is one that identifies professionals as having the required knowledge and experience needed to succeed in the growing field of energy auditing. We have the Engineering Experience you need!